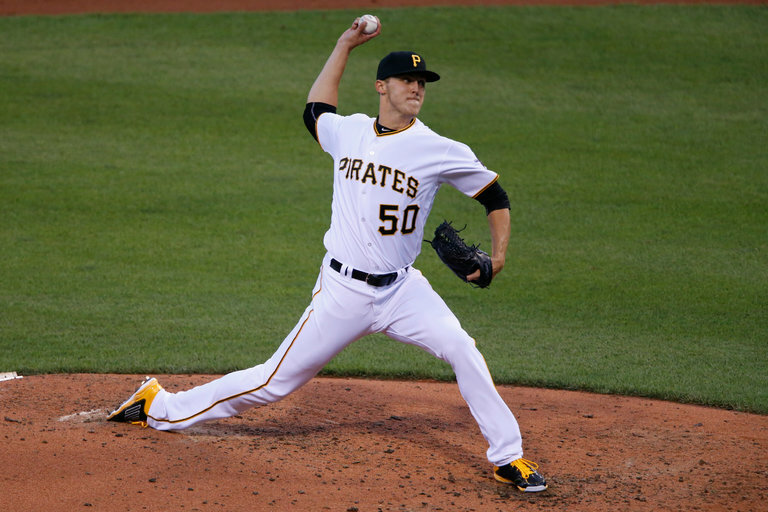 Jameson Taillon, a heralded prospect, made his major league debut for the Pittsburgh Pirates. PITTSBURGH — The Mets’ offense stirred to life on Wednesday at PNC Park, coming back to beat the Pittsburgh Pirates, 6-5, in 10 innings. Yoenis Cespedes, who came into the game in a 5-for-35 slump, singled to lead off the 10th against Cory Luebke and scored the go-ahead run on a bases-loaded, one-out single by the pinch-hitter Wilmer Flores. Manager Terry Collins said it was the biggest win of the year for the Mets, who had been facing a series sweep and overcame two deficits. Cespedes, who had hip soreness last weekend, had told Collins that he needed to stay in the lineup to find his swing. Collins kept Cespedes in the No. 3 spot and Cespedes hit the ball hard all game, with three singles in five at-bats. Southern Football’s Rise Can Be Seen in Rock Hill, S.C.